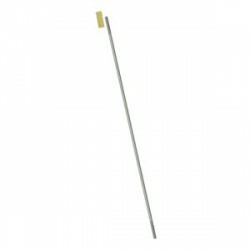 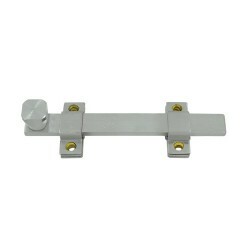 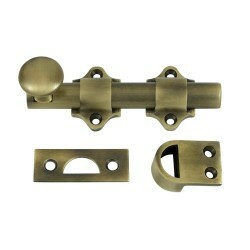 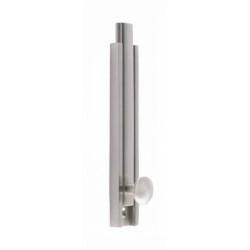 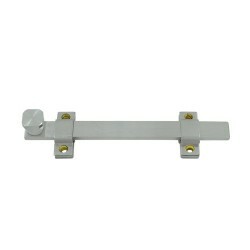 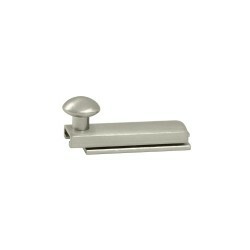 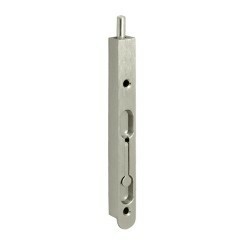 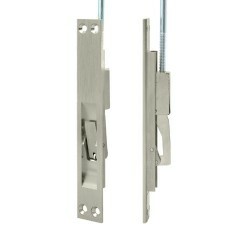 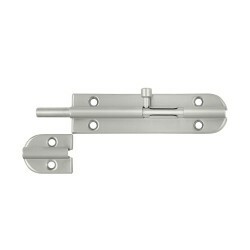 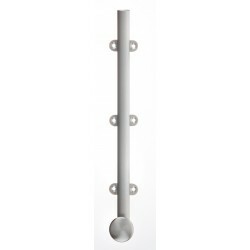 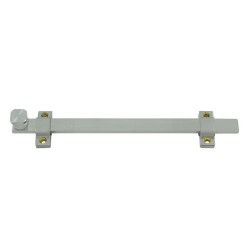 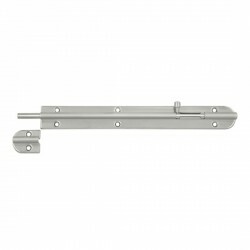 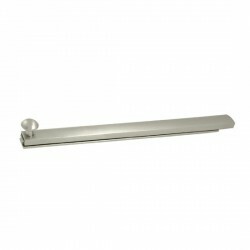 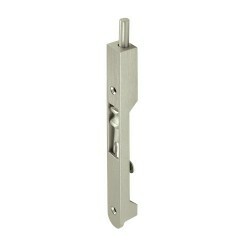 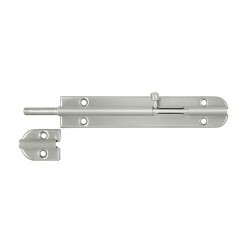 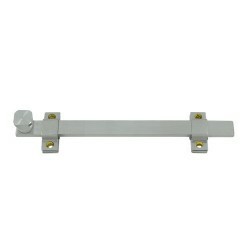 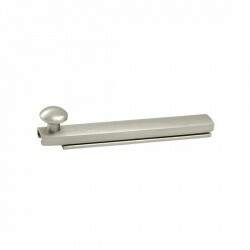 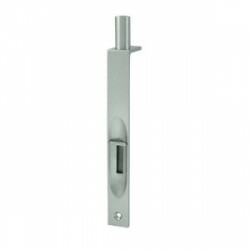 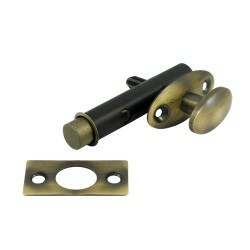 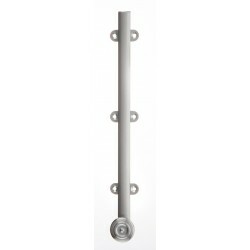 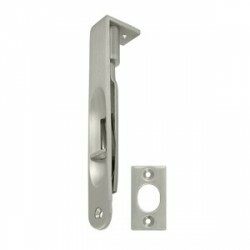 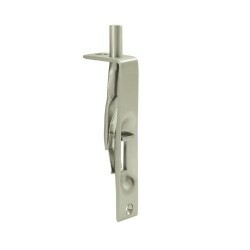 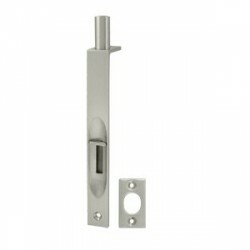 Extension rods are available as an accessory for extension flush bolts. 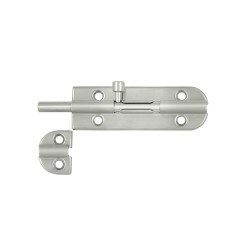 Please note that extension flush bolts already come packaged with one rod included. 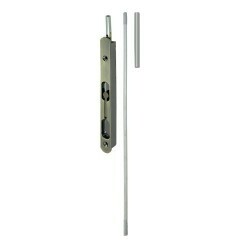 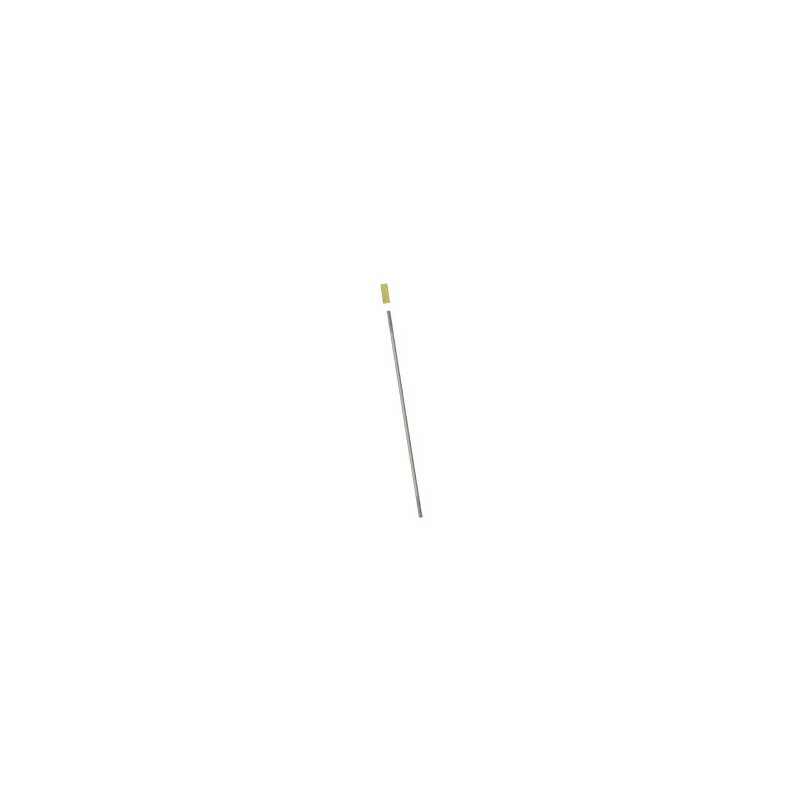 Rods are made of stainless steel.